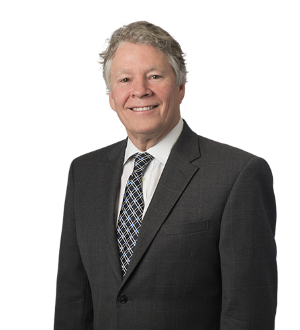 Kevin McGoff represents attorneys and judges in professional licensure matters, assists lawyers and law firms on issues pertaining to firm management, law firm dissolution and organization, malpractice, legal ethics and related litigation. Kevin has also practiced in the fields of family law and criminal defense. Kevin is a frequent speaker on the subject of legal ethics.